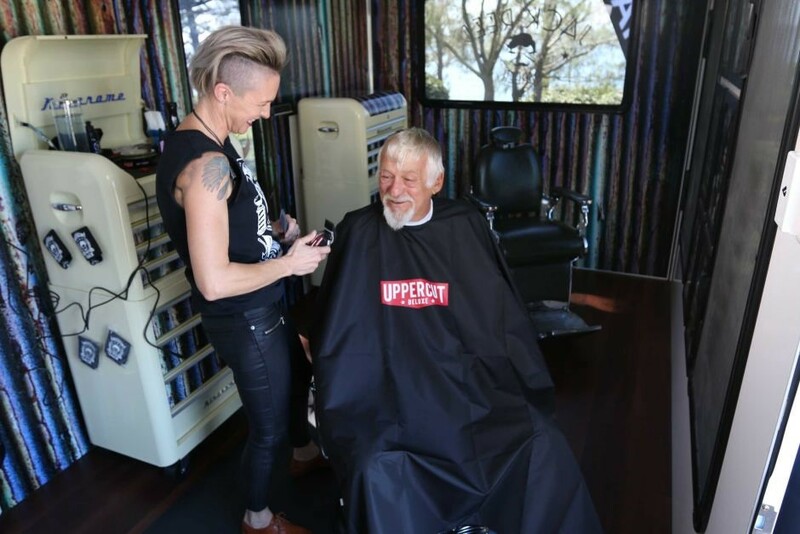 Van Demons are proud to be involved in the 1000 Haircuts for the Homeless Project as one of their major sponsors. 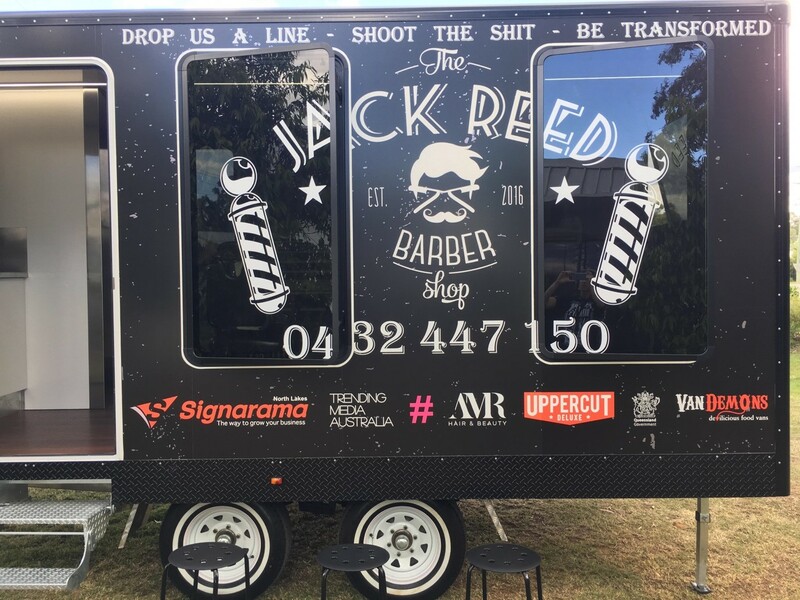 The Van Demons crew have built a retro style mobile barber shop now providing free haircuts to homeless people in the Brisbane bayside area. 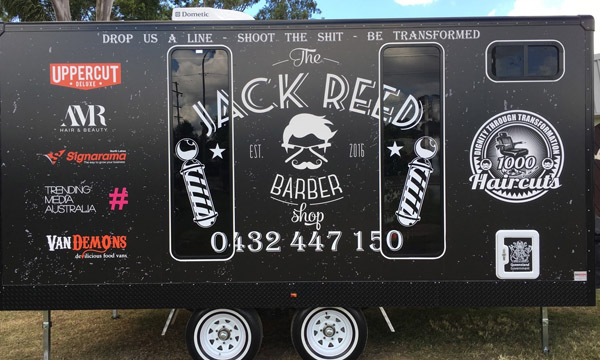 Brainchild of Danielle and Teresa of Jack Reed Barbershop and funded by the Qld State Government, the 1000 Haircuts project is all about restoring dignity for those who are going through a tough time. 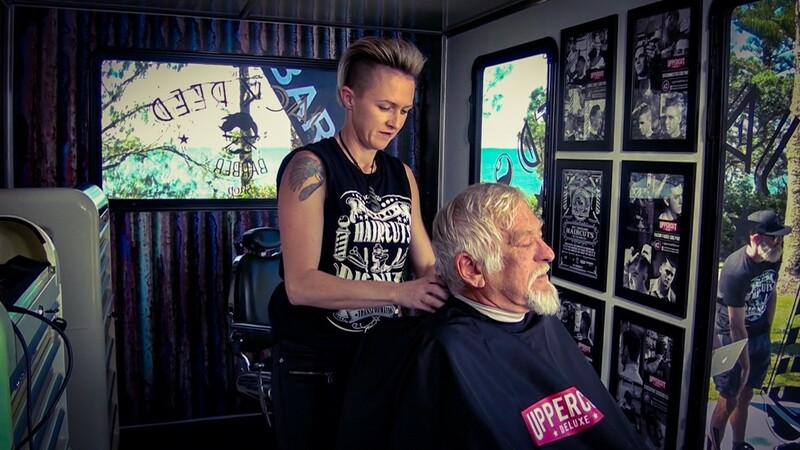 The 5m x 2.4 x 2.2m 1000 Haircuts van is fully equipped with two professional barber chairs, air conditioning, floor to ceiling windows and a mini kitchenette and toilet. And no that’s not corrugated iron that has been used internally – it’s a vinyl wrap. Loving it! Danielle and Teresa believe that a new haircut and shave might help to bring a fresh start to those who need it most. They hope to achieve 1000 free haircuts within a year. A mean feat indeed! We wish them all the very best. Follow the 1000 Haircuts journey here.